Want to tell your friend just how much their friendship means to you? Give them our Chinese Calligraphy Bracelet. It is a beaded Chinese friendship bracelet. The Chinese characters on the beads say "our friendship is strong and it will last forever." It’s the perfect birthday gift for your friend. 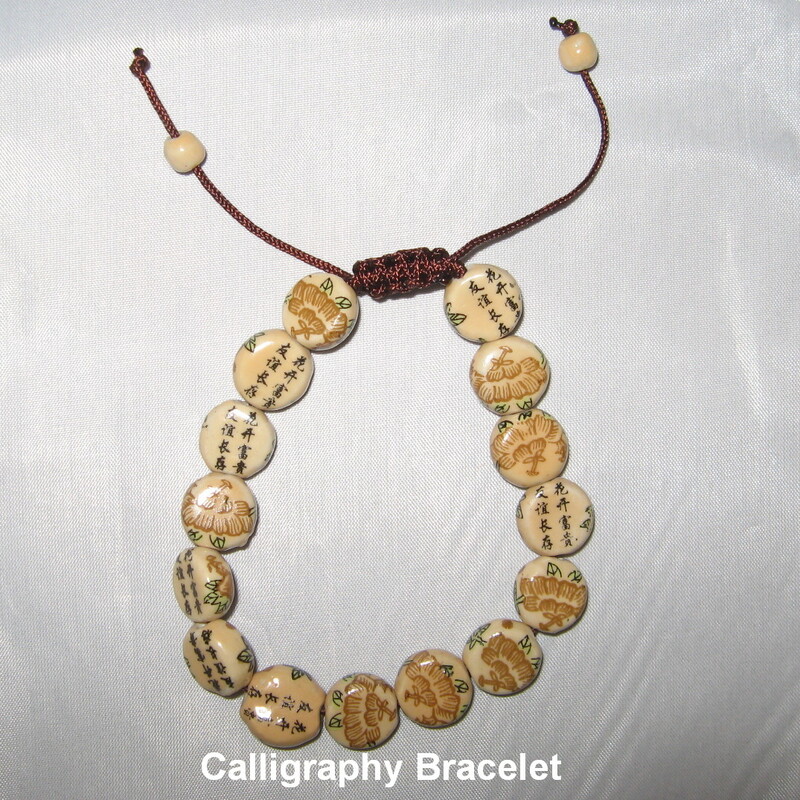 You will find our Chinese Calligraphy Bracelet on Zen Appeal here http://www.yourfengshuistore.com/Chinese-Calligraphy-Bracelet_p_91.html .